The second edition of the Nature InFocus festival held in Bengaluru earlier this month demonstrated how Indians are taking interest in wildlife, underwater and nature photography. The first edition was held last year. The two-day festival attracted more than 300 photographers from Bengaluru, Mumbai, Chennai, Kottayam, Thrissur, Kolkata, Kochi and Hyderabad. A series of workshops, interactive sessions and masterclasses brought nature enthusiasts from across the country together on one platform. Kalyan Varma, a wildlife photographer and the festival director, says the main aim “was to create one platform for all the people to get together and learn and exchange ideas and take the benchmark to the next level," in the process sensitizing photographers to conservation issues. Here we showcase the work of five photographers who are trying to push the envelope in this field. Saravanakumar S.U. 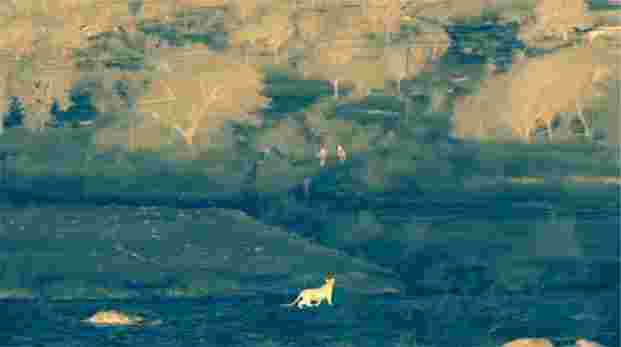 is a Chennai-based photographer who has recently worked on a documentary on leopards for the BBC channel. He used thermal-imaging cameras to show how humans and leopards live as peaceful neighbours in Maharashtra’s sugar-cane fields. 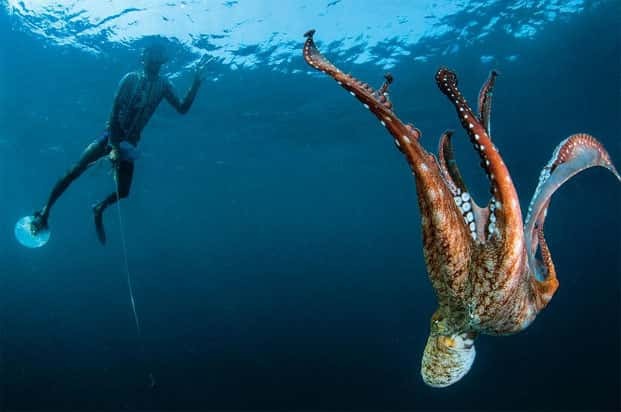 Kartik Reddy gave up his job as an investment banker to specialize in aerial film-making using drones, while Umeed Mistry and Tasneem Khan are making a name for themselves in underwater photography. 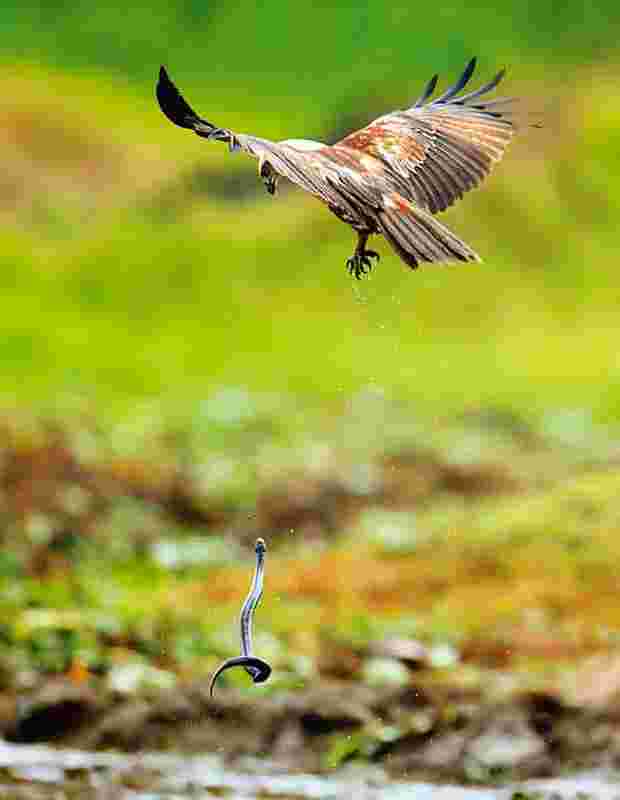 Kerala-based Nisha Purushothaman was a finalist at the 2014 BBC Wildlife Photographer of the Year awards. Kartik Reddy: “The biggest drawback of working with drones is that you need government permissions all the time. Another challenge with drone photography is the limited flight time. Batteries are bulky, expensive, prone to catching fire or exploding if not handled properly. Planning and execution of a shot is of paramount importance. A large number of wind farms have been constructed across the Western Ghats landscape. 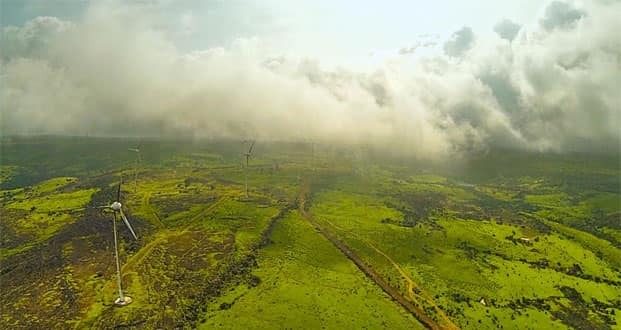 This image of the windmills at Chalkewadi, Satara district, Maharashtra, was shot in 2014." Bahar Dutt is a conservation biologist and author of the book Green Wars: Dispatches From A Vanishing World. She writes the column Green Line for Mint. She was one of the presenters at the festival.